For me, that crunch comes from freshly made Kale chips, or carrot sticks… I am unable to have nut made crackers and things like that. I do make homemade graham crackers often. Elena’s Pantry has my favorite recipe! But my husband has always been a grand snacker. Mr. Crunchy-Crunch! He loves crackers. We’ve tried some almond crackers from Julian’s Bakery that are good, but his favorites are Skinny Crisps. First found at Whole Foods, they’ve become hard to find and which resulted in us buying them online! 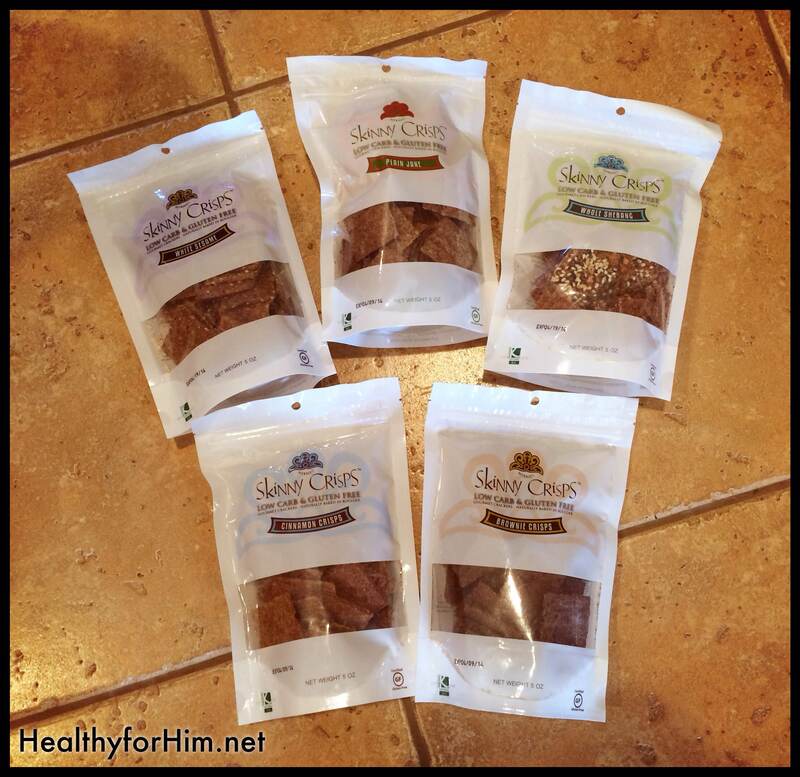 These Paleo friendly snacks are gluten, egg and dairy-free, soy and casein free as well. 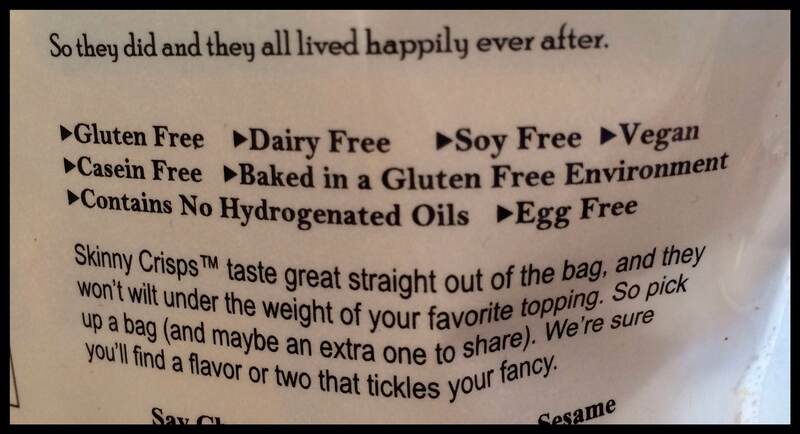 They are vegan, and contain no hydrogenated oils! They come in a variety of flavors, so we bought some of each! The kids love the brownie and cinnamon crackers, and my husband and boys love the plain janes, whole shebang, and the white sesame crackers (especially with soups!). So there you have it! A few cracker snacks you might not have to always make from scratch! Here’s a picture of the ingredients of the cinnamon crisps. ** I accidentally posted this before I was ready earlier this week!! I didn’t have my pictures or verse uploaded. I guess I thought I was going to have more time than I did. It’s still my busy season, so hopefully soon I’ll be able to write more frequently, I have a lot of to say. (You have been warned!) I’m sharing these verses with you because it spoke to me on people who are harsh, rude or ignorant on the information you might be sharing with them. Love them anyway. Remember that at one time, you too were ignorant to the truth and it didn’t make the Truth, less of the truth for someone to share it then either. God bless your weekend! “Slaves, in reverent fear of God submit yourselves to your masters, not only to those who are good and considerate, but also to those who are harsh. For it is commendable if someone bears up under the pain of unjust suffering because they are conscious of God. But how is it to your credit if you receive a beating for doing wrong and endure it? But if you suffer for doing good and you endure it, this is commendable before God. 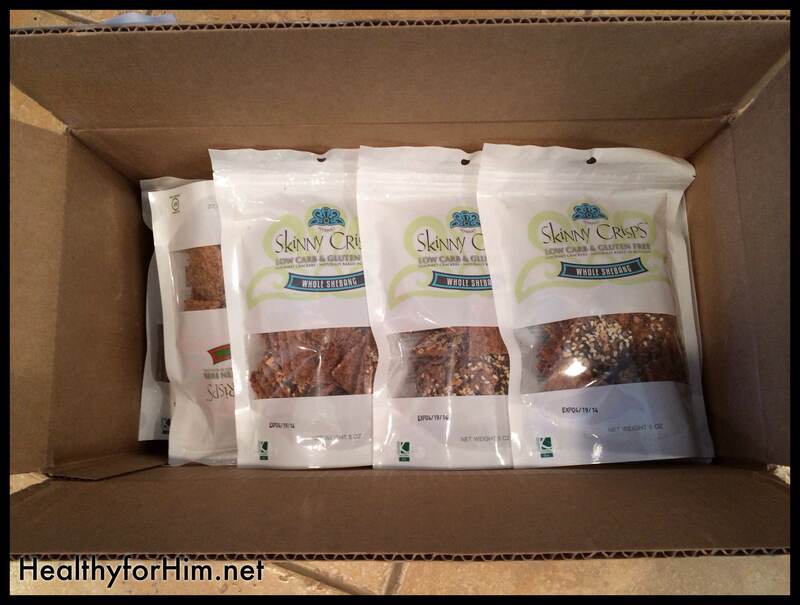 Posted on November 16, 2013, in Auto Immune Disease, Celiac/Gluten Sensitivity, Food To Try, Truth and tagged auto immune disease, celiac disease, Gluten free crackers, gluten intolerance, healthy for him, large family Paleo, MS, Paleo Crackers, Skinny Crisps. Bookmark the permalink. Leave a comment.